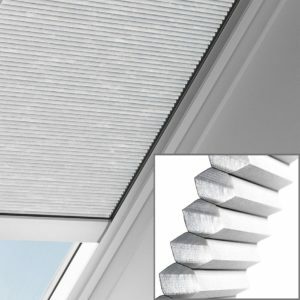 DKD Manual Honeycomb Blind for fixed Velux skylight in white. 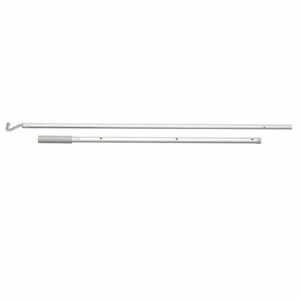 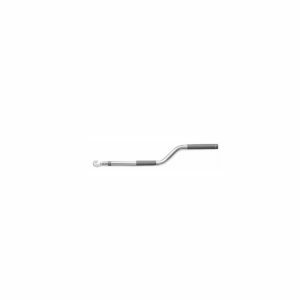 Requires ZXT 200 control rod for out-of-reach situations (at additional cost). 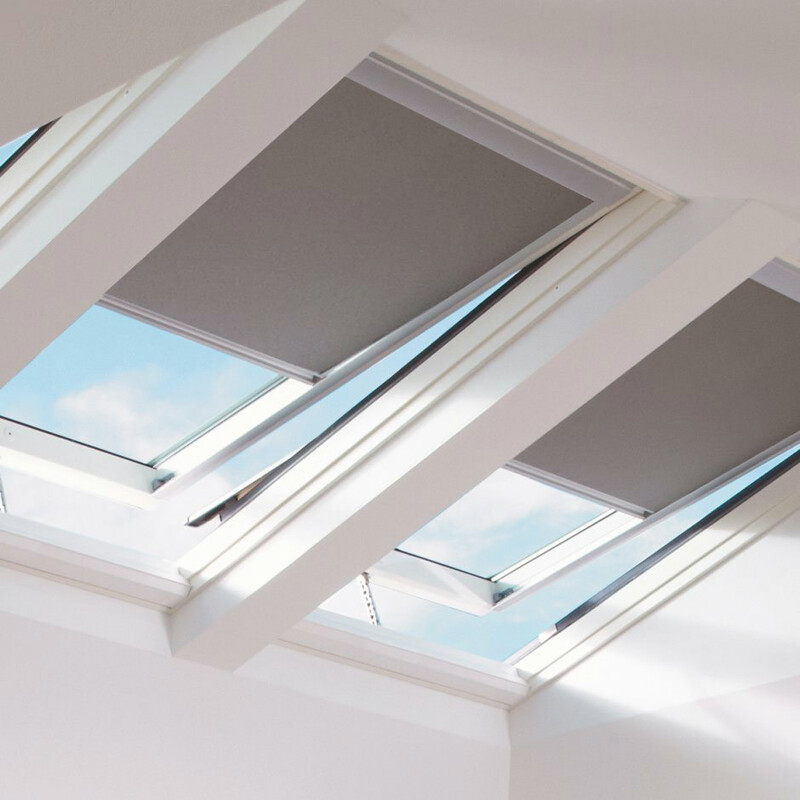 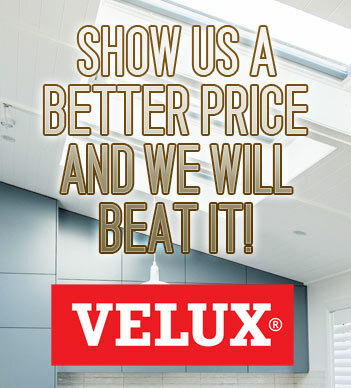 NB: VELUX recommends Solar Blinds for exceptionally high situations.